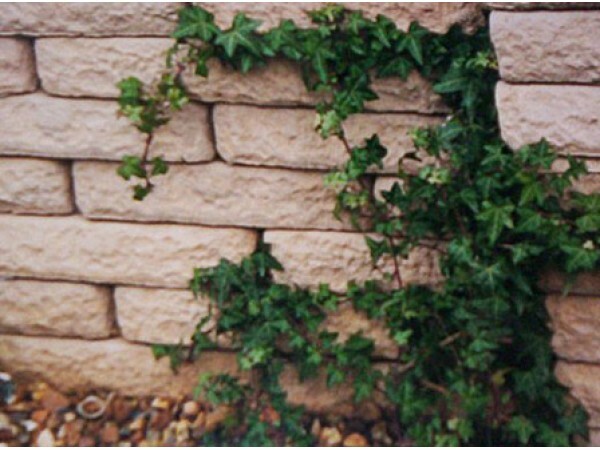 Cottage Walling is a double faced block handcrafted from traditional Cottage Stone. Copings, Corners and Caps are also available to complement the range. This walling can either be mortared or masonary glue can be used. On display at our AC showsite.